Tired of collecting golf balls from the outskirts of your driving range? 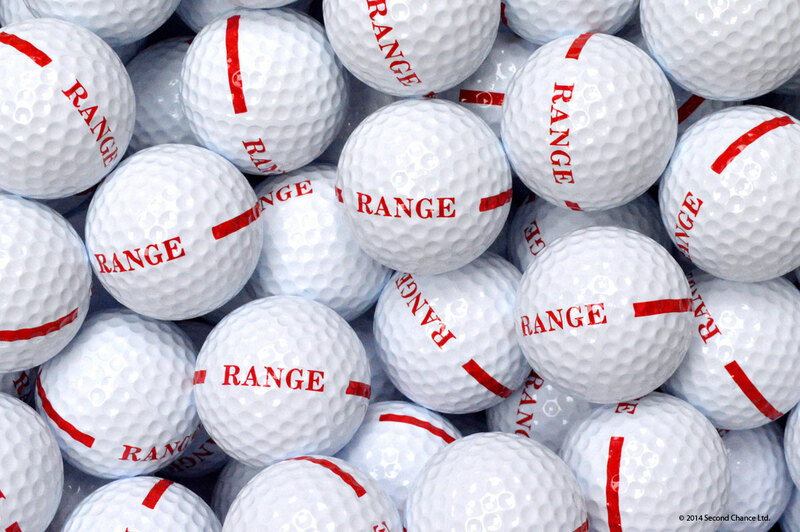 With a lower compression rate of 80%, these one-piece limited distance range balls are the perfect solution. 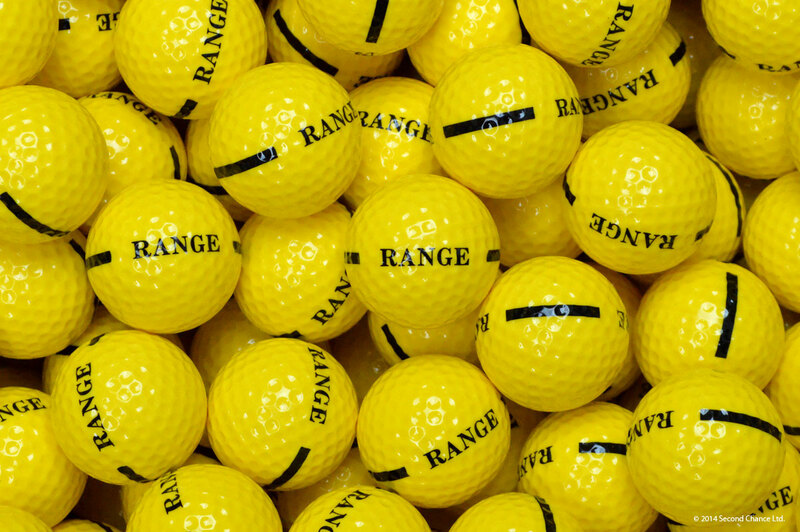 Available in white or yellow, with ‘RANGE’ printed across each ball, they are quality golf balls at a competitive price. Get your free quote today by calling +44 (0)1253 407 272, or place your order online now.